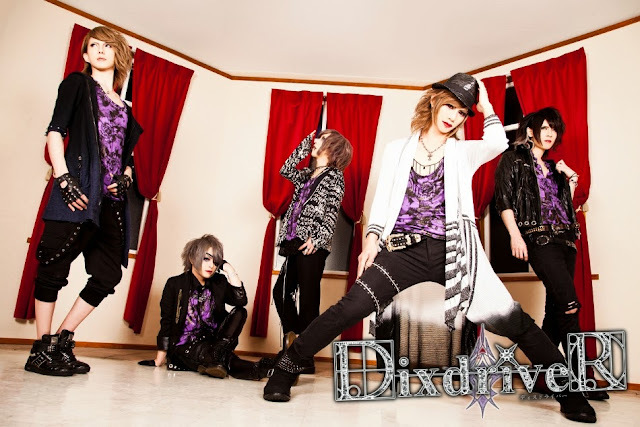 DixdriveR - 5th Single "Apoptosis" + Trailer | VKH Press – J-Rock & Visual Kei Coverage Worldwide! 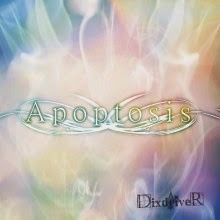 DixdriveR are back with their 5th single titled "Apoptosis" and it will be released on May 27th in two editions. 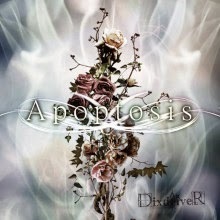 Type A (1944 yen) will include CD+DVD featuring the PV for "Apoptosis" while Type B (1620 yen) will include just the CD.